Cast: Anita Linda, Rustica Carpio, Ketchup Eusebio, Jhong Hilario, Tanya Gomez. Running time: 110 minutes. Vulgar language, adult themes. In Filipino and Tagalog with English subtitles. 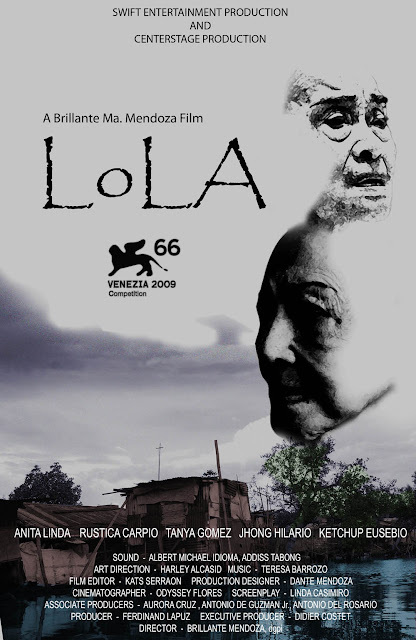 MANILA, Philippines—Filipino filmmaker Brillante Mendoza’s “Lola” won the Grand Jury Prize in the World Competition of the 27th Miami International Film Festival held in the US city on March 13. 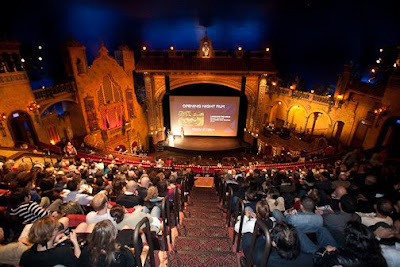 The film was awarded $25,000 from the John S. and James L. Knight Foundation. The Philippine film bested 13 other entries from countries as diverse as Russia, Brazil, China, Bolivia and The Netherlands. 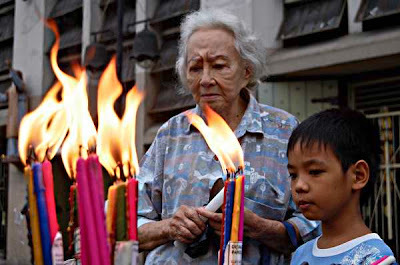 In Tagalog, “Lola” is an affectionate term for one’s grandmother, and this heartrending-yet-gratifying drama centers on the unconditional love and devotion a grandmother can have for a grandchild. Philippine cinema icons Anita Linda and Rustica Carpio skillfully portray two elderly lolas who face the consequences of a robbery-homicide involving their darling grandsons: one the victim, the other the accused. Both frail and destitute, they laboriously solicit money in the midst of the tragedy, each for their own purposes -- a burial or a bail bond, respectively. Offering an earnest, compassionate study of forgiveness and redemption in the aftermath of an everyday killing in a poverty-stricken Filipino community, the latest film from Brillante Mendoza (Kinatay, Slingshot, Serbis) was an Official Selection at the 2009 Venice Film Festival, where it received great reviews from critics, and just recently won the Best Feature Film award at the 2009 Dubai International Film Festival.